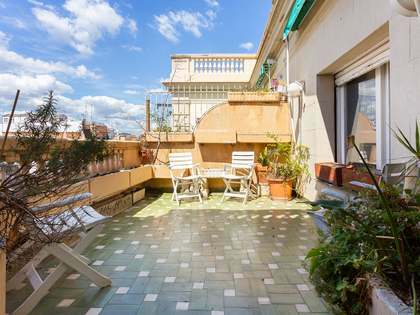 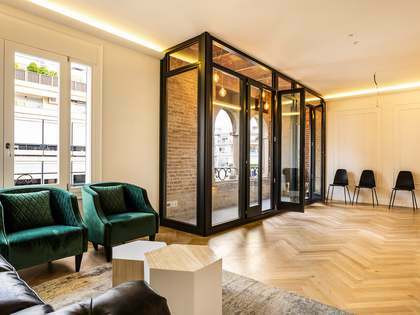 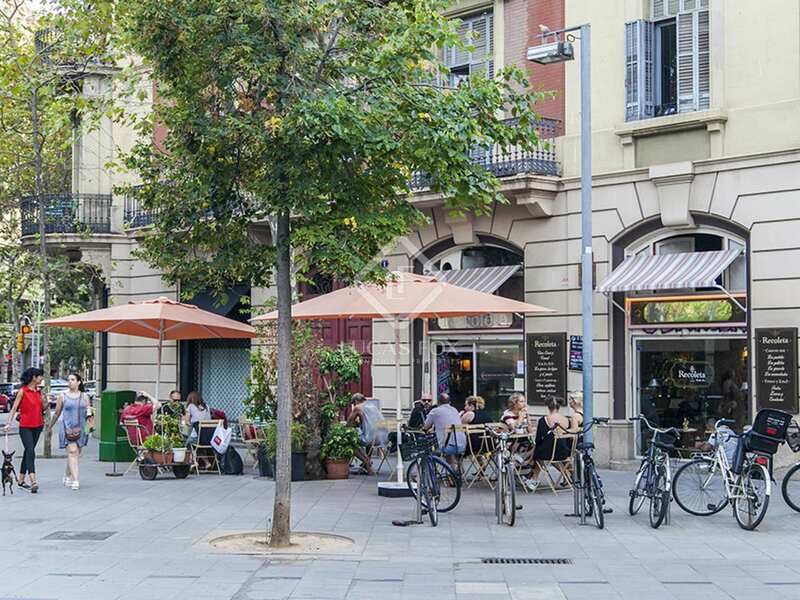 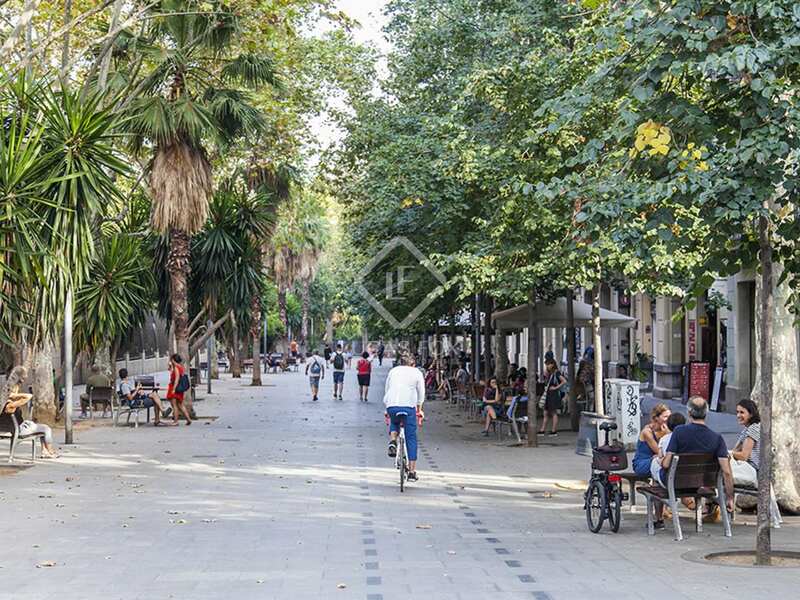 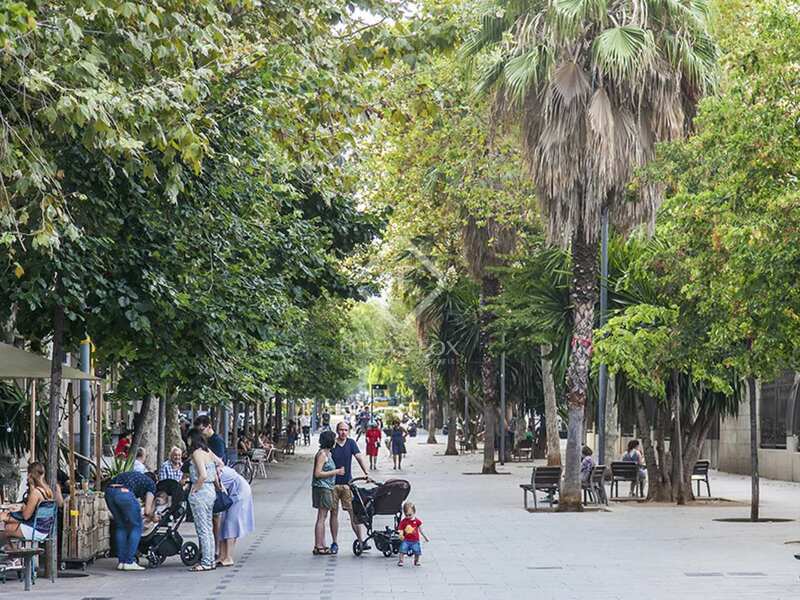 This 2nd floor apartment can be found in a newly renovated building with a lift in the heart of the Eixample area on a very desirable street. 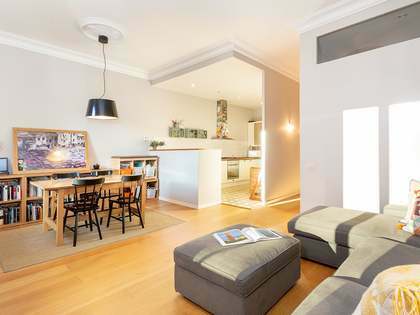 The apartment is made up of a living-dining room and kitchen as well as 2 or 3 bedrooms, depending on the client's preference (one of which is en-suite) and one further shared bathroom. 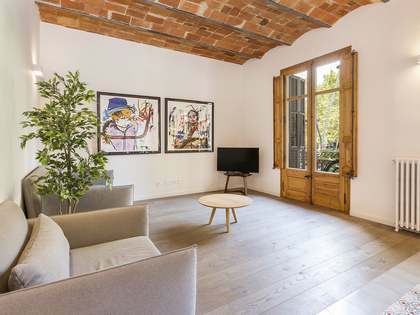 Both the living-dining room and the main en-suite bedroom have access out onto the lovely terrace overlooking Enric Granados street, as a result there is plenty of natural light throughout the apartment. 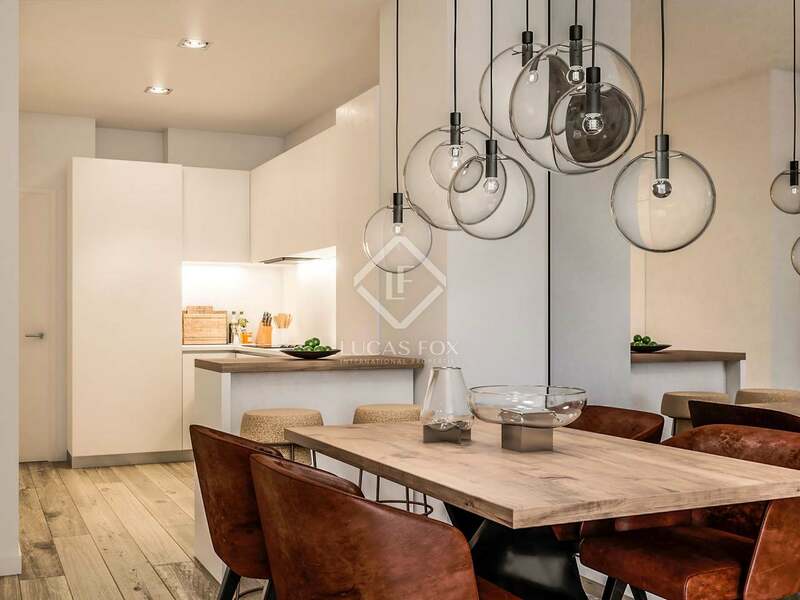 The property boasts a modern design with state of the art finishes such as a Bulthaup kitchen, aerothermal heating, Grohe taps, and Techan windows. 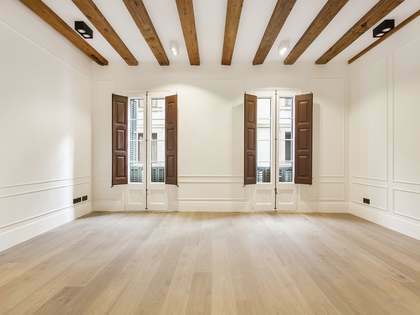 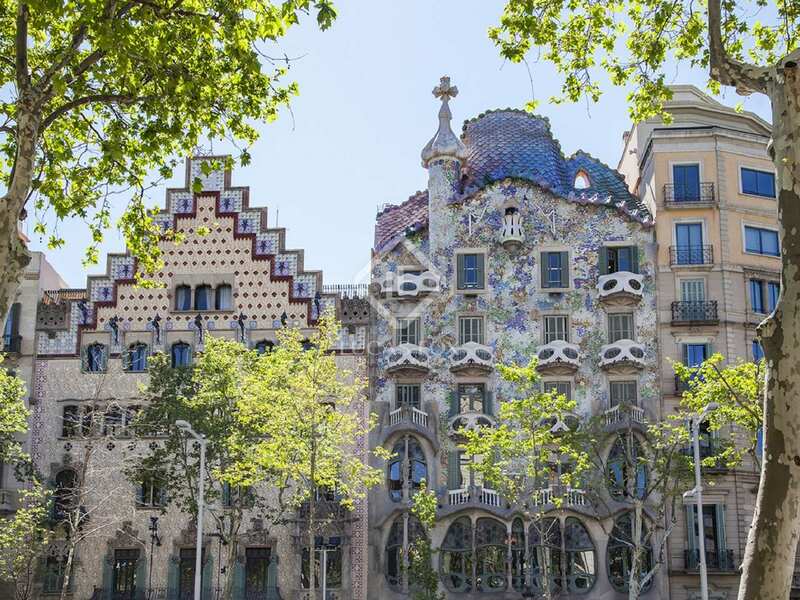 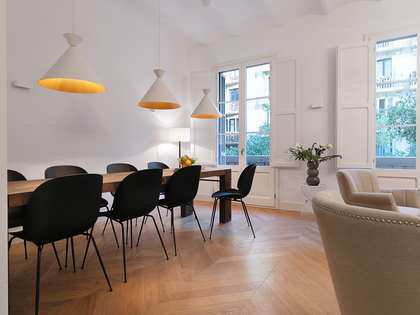 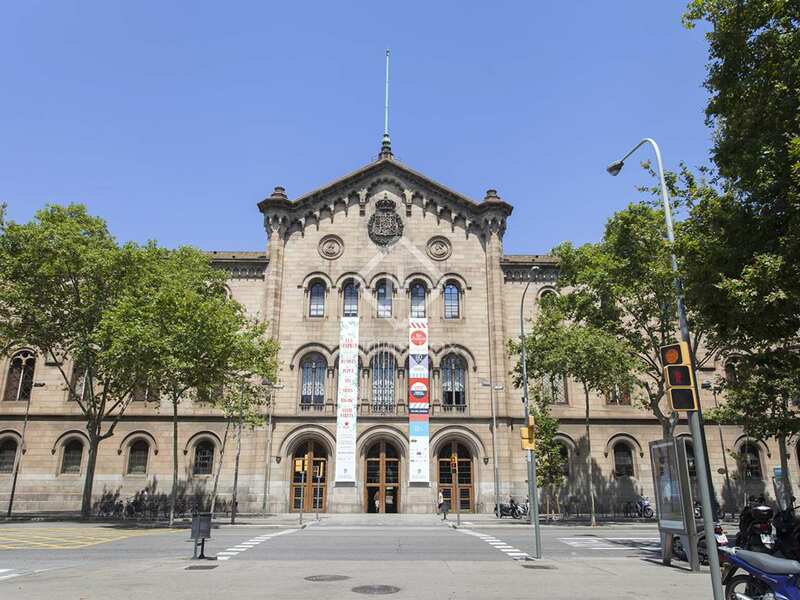 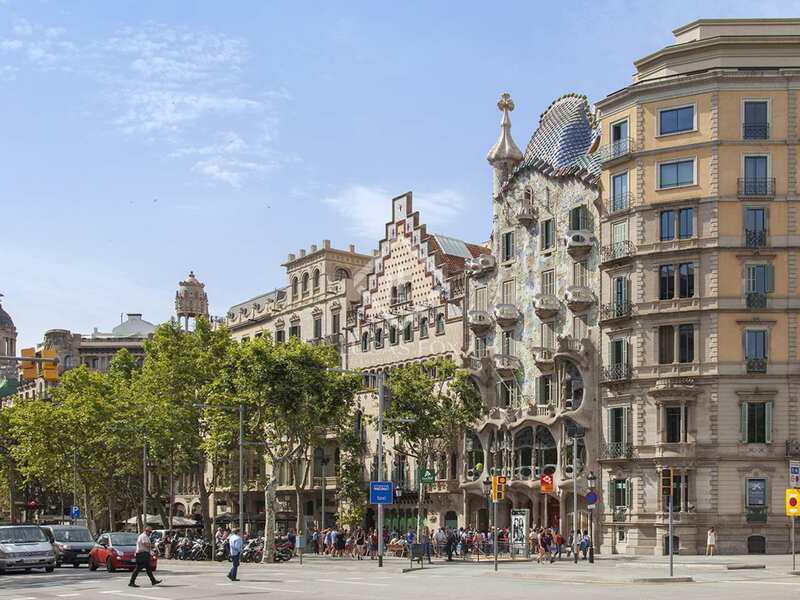 A perfect opportunity for anyone looking for a brand new, contemporary apartment in the centre of Barcelona.